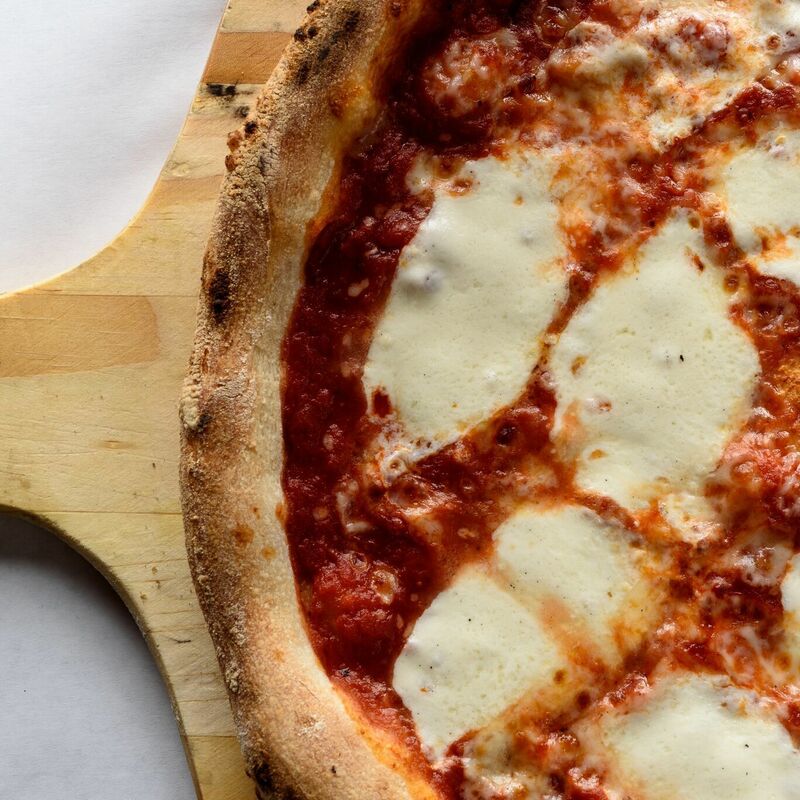 Woodfired Neapolitan pies are in the name, but Bollo has far more going for it. Even the chicken Parmigiana is a step above with fresh basil in a homemade sauce over handcrafted pasta. 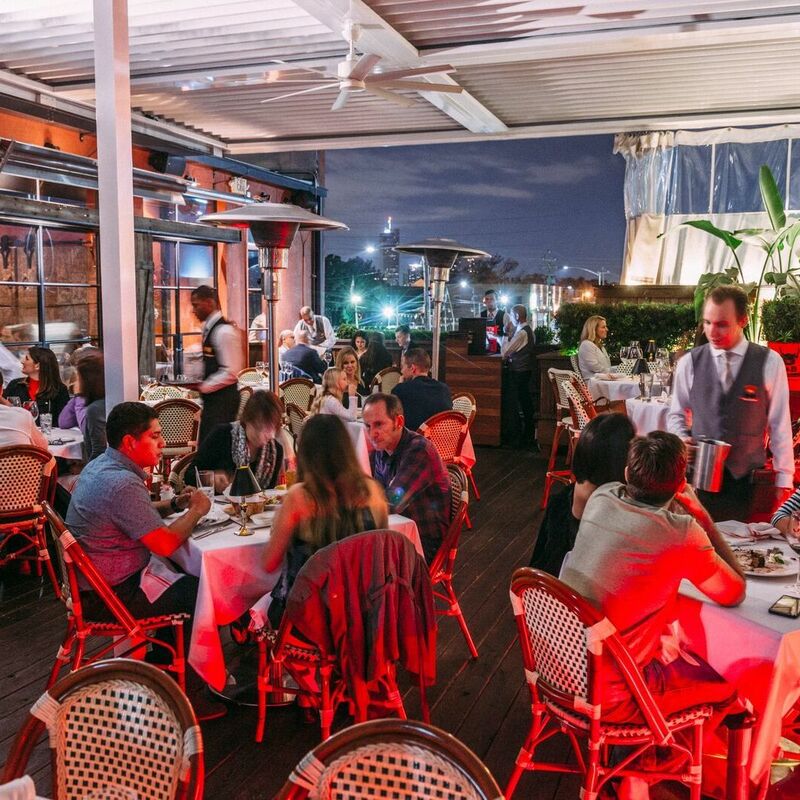 Small plates range from fancy black truffle burrata and lobster ravioli to finger foods such as hand-cut garlic fries and Chicago-style Italian sausage. 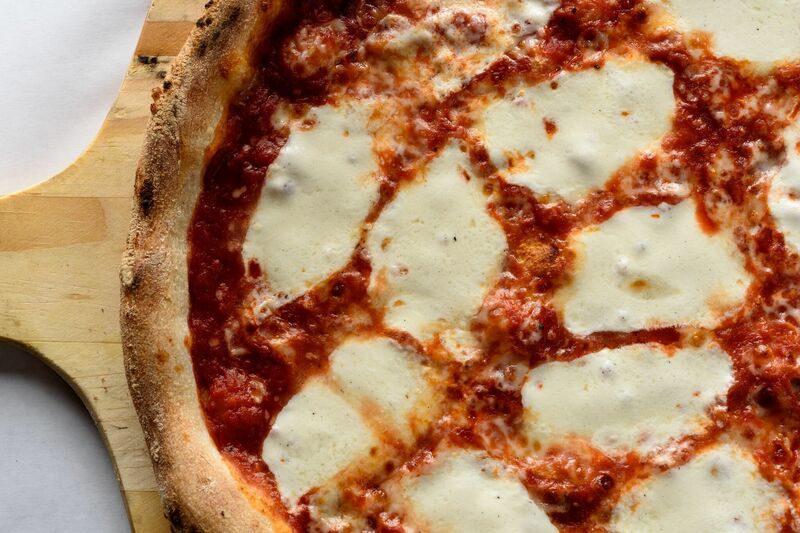 Bollo Woodfired Pizza marks its first year with $1 pies and beers.